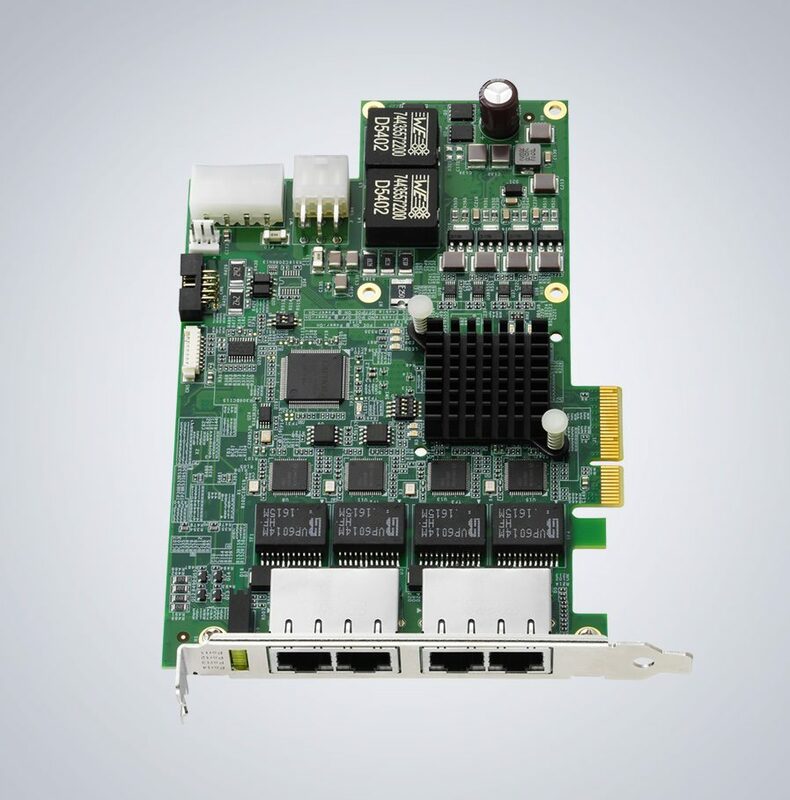 ADLINK's PCIe-GIE74 PCI Express® PoE+ interface card supports 4 channel independent Gigabit Ethernet ports for multiple GigE Vision connections transferring up to 1 Gb/s per port. PoE+ provides up to 30W power and automatic detection for stable, reliable connections. 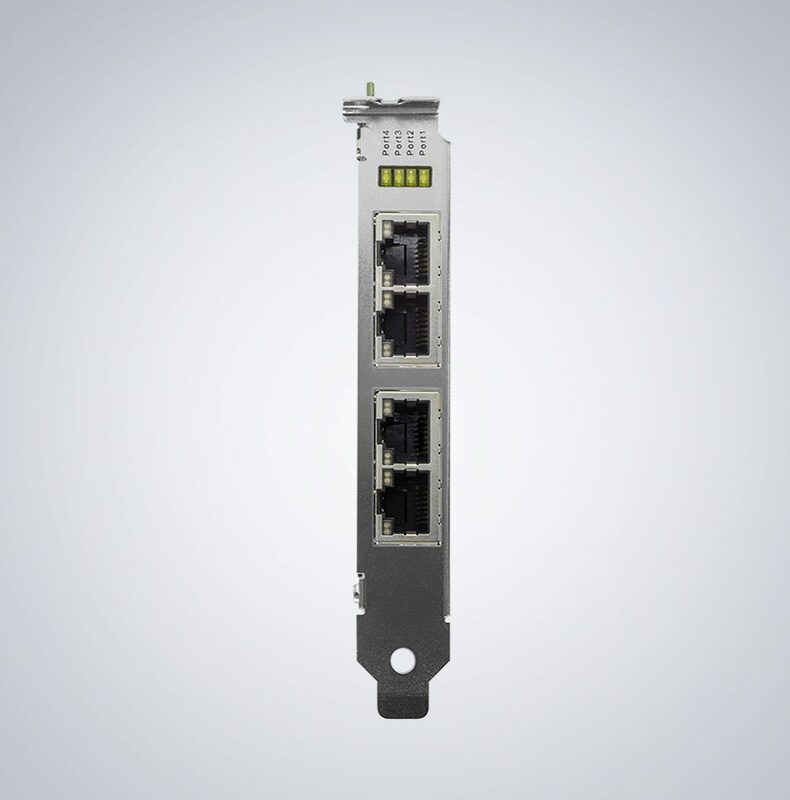 4 fully-integrated Gigabit Ethernet Media Access Control (MAC) and physical layer (PHY) ports. PoE+ (Power over Ethernet Plus), IEEE 802.3at compliant, supporting 0, 1, 2, 3, and 4, providing up to 30W.